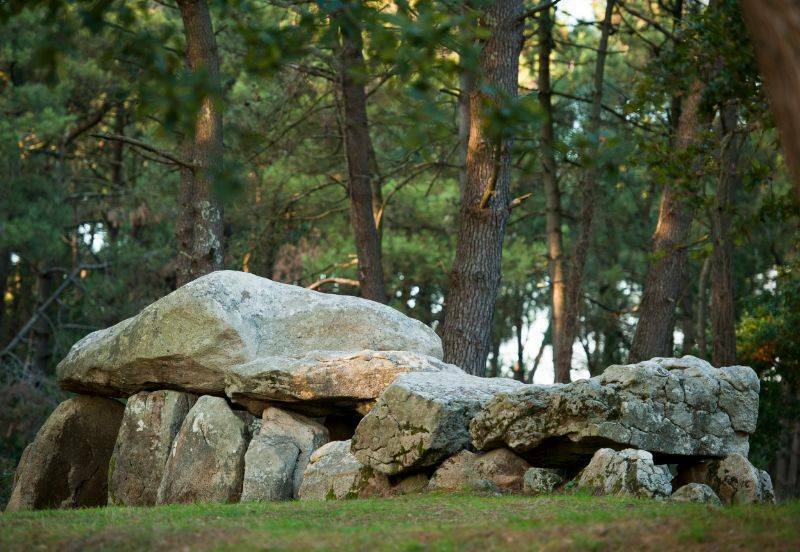 Our campsite has the chance to be situated right next to the famous tourist resort of Carnac. 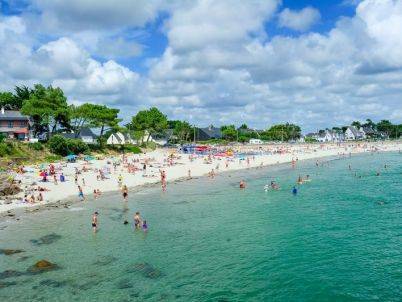 Carnac is the perfect city for families and is ideally situated between the Bay of Quiberon and the Gulf of Morbihan. This location makes this tourist city the perfect seaside resort of the area. 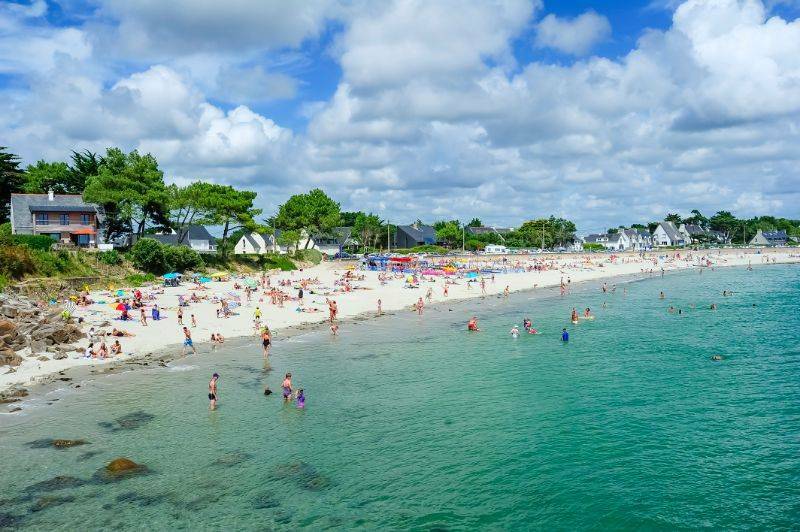 Nature is everywhere in Carnac and you will enjoy hiking, walking along beaches, taking baths and other outdoor activities. Carnac is also well-known for its animations that start as soon as the sun comes back after the winter. 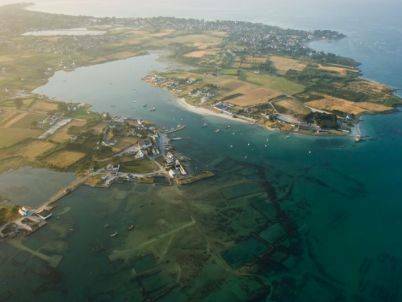 Every week, markets, bric-à-brac and shows are organised in order to offer you a nice stay in Brittany! If you have already heard about Carnac this is perfeclty normal! Indeed, the city is worldwilde renowed for its megalithic site. 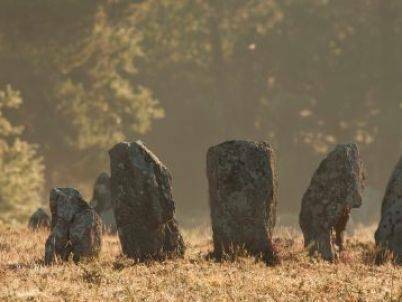 This sea resort is definitely full of legends with its thousand of standing stones over 7,000 years old. This site is also waiting for a registration to the UNESCO World Heritage. A registration that would be deserved since it is the most important standing stones concentration in the world!